On these pages you will find photos and videos of shows I have attended or other videos of my favorite artists. The footage is available on the subpages, which you can find by clicking on an artist or band name in the right sidebar. I will try to take as many of my own pictures as I can. 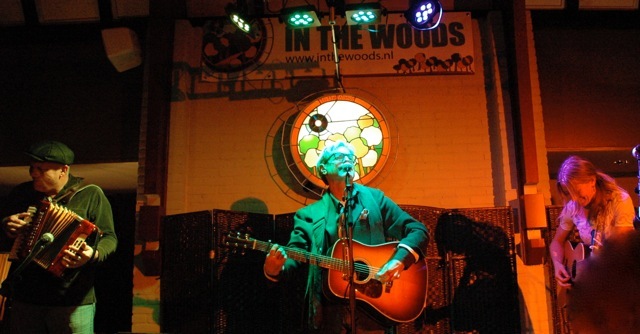 The first pictures I took are of shows by Sam Baker, Carrie Elkin and Chip Taylor on November 7th, 2014 at In the Woods. Several of them have already been posted, more will follow soon.